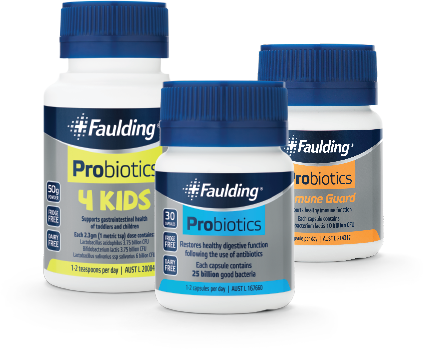 Faulding® is a trusted pharmacy only brand that has been keeping Australians healthy since 1845, delivering quality driven products that can be incorporated into people’s everyday health management. 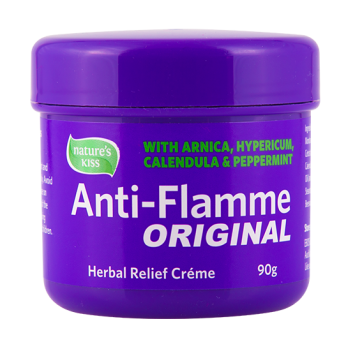 Nature's Kiss products contain active plant extracts making them the 'natural choice' to soothe bumps and strains for athletes big and small. 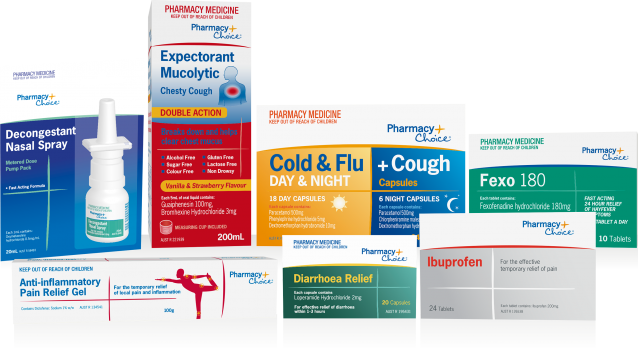 Pharmacy Choice has a wide range of low cost, high quality over-the-counter medicines which are only available from pharmacies. 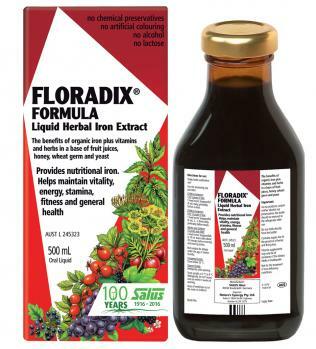 Floradix is the proven liquid iron formula used by millions of women worldwide for more than 40 years. 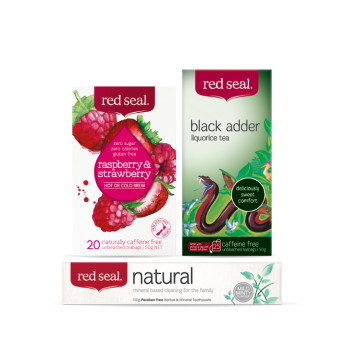 Combining medicinal plants, specific herbs and added vitamins, these beneficial tonics taste good, protect health and increase natural vitality. Allersearch is the respiratory brand trusted by pharmacists and the community for more than 40 years. 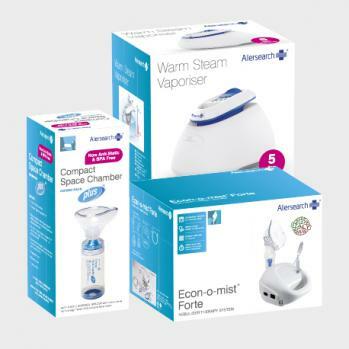 As a leading pharmacy brand, Allersearch produces medical devices that assist in the management of a variety of respiratory conditions. We believe everyone deserves the right to take breathing for granted. 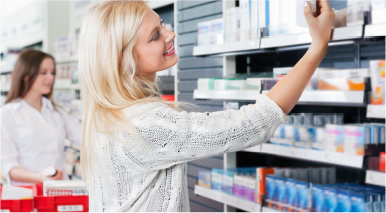 Endeavour Consumer Health is a trans-Tasman business dedicated to providing pharmacies and consumers with affordable, high-quality brands and products. 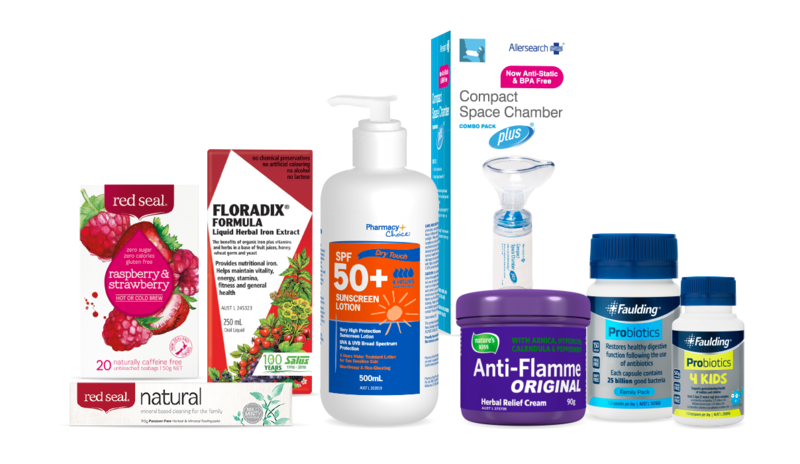 Endeavour Consumer Health has a proven track record in providing quality products such as Faulding®, Pharmacy Choice®, Allersearch®, Red Seal®, Nature's Kiss Anti-Flamme®, Floradix®, Gran's Remedy®, myessential® and more. These are brands that Australian consumers know and trust. 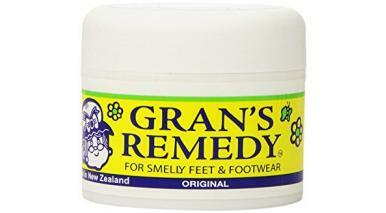 They seek them out, assured of quality care and value for money for their families.